Here's a quick report on buried levers in the Birdcage. 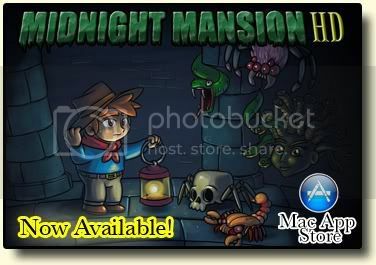 If the mansion were converted it would be unplayable. Sorry to post it, I just thought it might help if you decided to change the levers.